Suzuki Alto Works Hatchback Is Not Available In The USA! 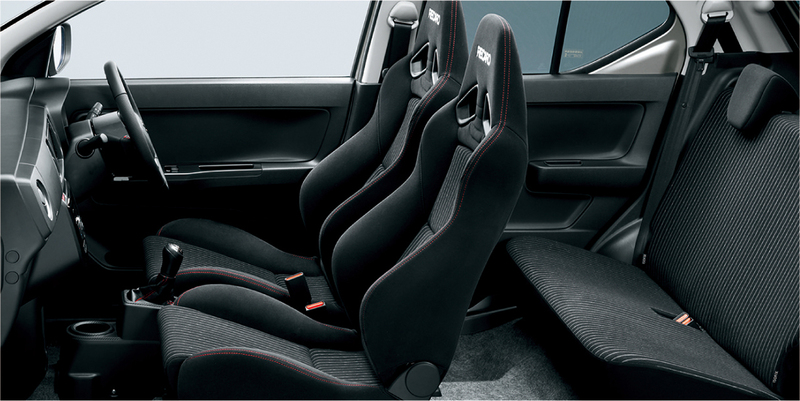 Another amazing Japanese vehicle that unfortunately will not be seen in the dealerships across America, not for now. 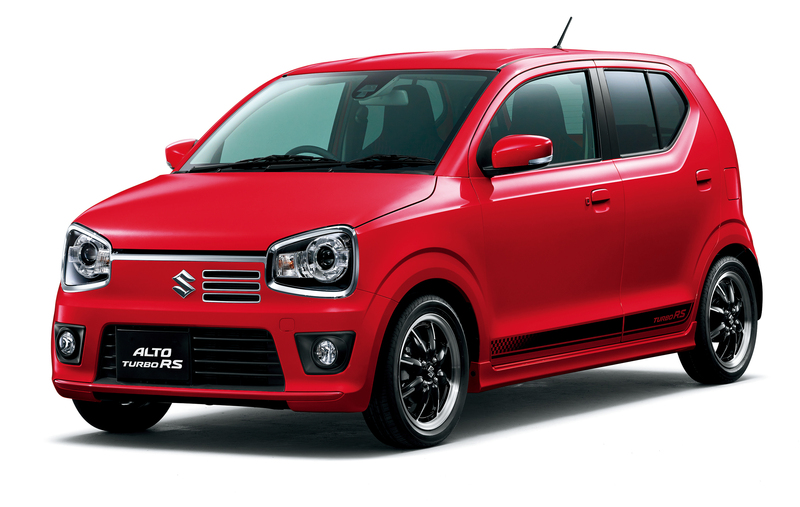 The Suzuki Alto Works is lighter than 1,350 pounds and rides on a 97″ wheelbase. 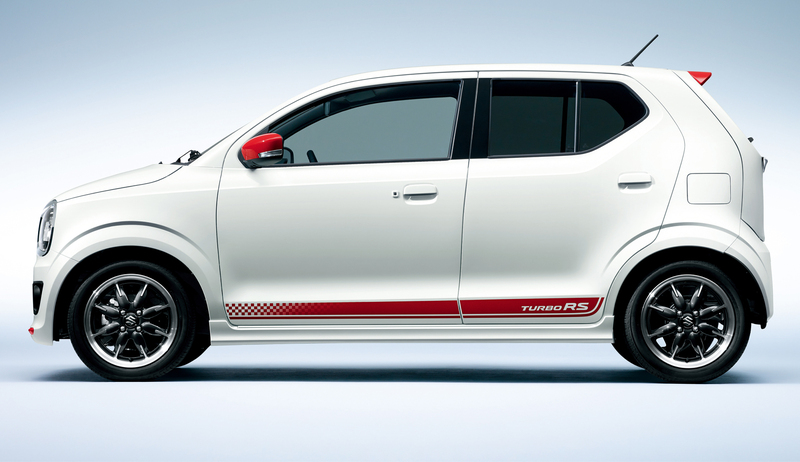 This little hatchback is set in motion by a 600cc, straight-tree engine. 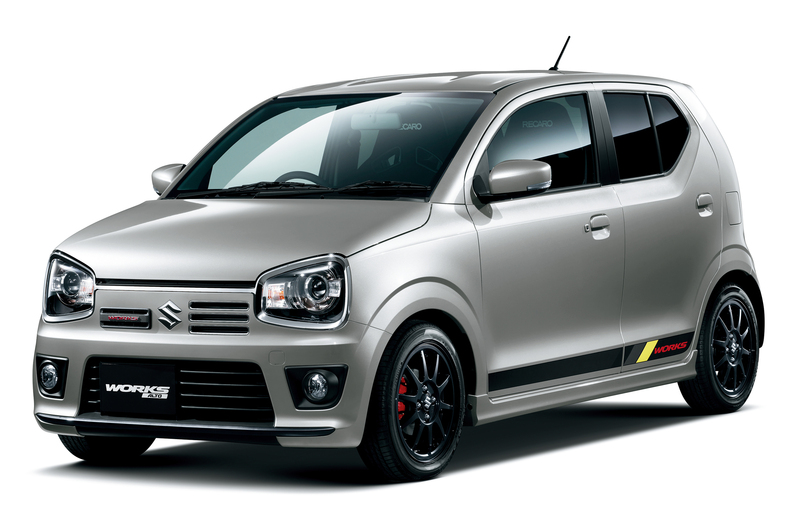 Also, it has a turbocharged version, called Suzuki Alto Turbo RS, which delivers 64 horses as well as 70 lb-ft of torque. 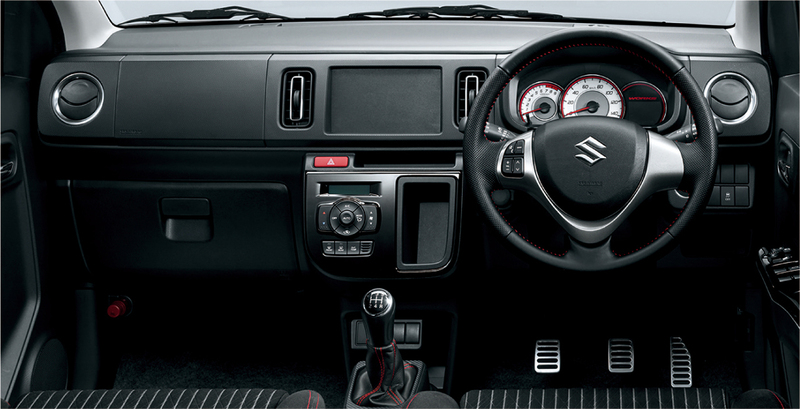 The turbocharged version comes only with an automatic gearbox, whereas the naturally aspirated Suzuki Alto Works is available with a 5-speed manual transmission as well. 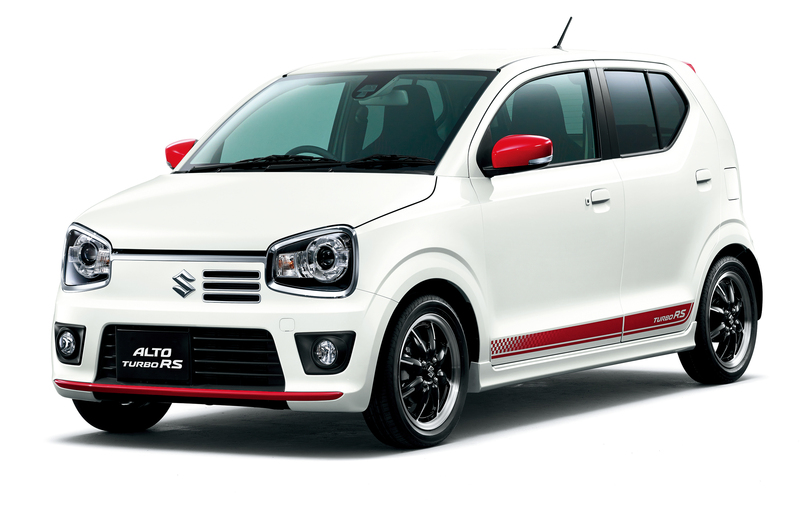 According to the current exchange rates, the price tag of this little city car is $12,500. Finally, read what’s so cool about the Alto Works!